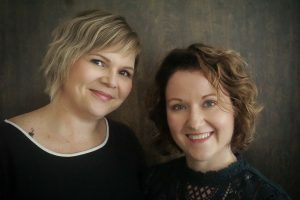 Neither Michelle Ghassemi or Sheena Mackenzie thought that their instant friendship would turn into opening their own hair salon. 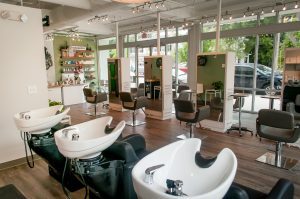 The two were working together at a salon in downtown Raleigh and according to Mackenzie, “it was love at first sight.” Michelle was the front desk manager and Sheena was a lead stylist. The two speak highly of each other, both recognizing the other’s strengths in the workplace. “Sheena is extremely easy to get along with and she did not fit the typical mold of a stereotypical hair stylist,” said Michelle. 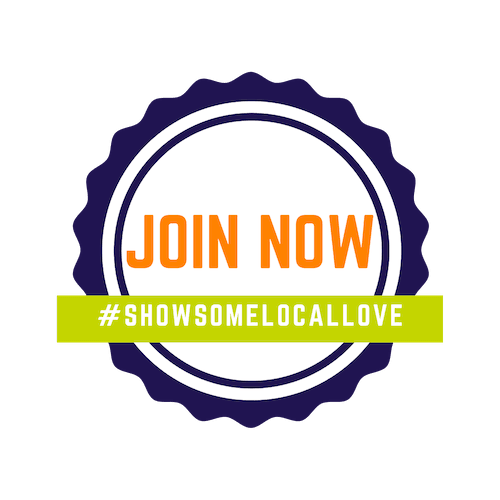 In addition, Sheena stated, “Michelle was always looking out for the needs of the stylists and cared genuinely about all of us.” Separately, they both were dreaming of opening their own business but never thought their dream would come true. At first, Michelle did not have any interest in becoming a hairstylist, but had an interest in the beauty community as a whole. She was modeling for a friend who styled hair and it sparked her interest. Michelle graduated from Northern Michigan University for Cosmetology, and Finlandia University for Business and Communications. 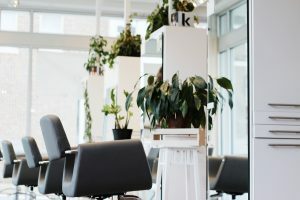 Customer service is a priority to Michelle, and her experience behind the chair, and in other aspects of the salon, set the foundation for opening her own business. “Becoming a hairstylist to me was a fun career to help people feel good about themselves in a meaningful way,” stated Michelle. Similarly to Michelle, Sheena’s original plan was not to become a hairstylist. When she found out that she was going to be a mom, she said she had a “light bulb” moment and felt it was right for her to pursue a career as a hairstylist. Sheena graduated from the prestigious Graham Webb International Academy of Hair, in the Washington D.C. area. The two are similar in that they both fell in love with Raleigh immediately, when moving from the north. Sheena explained that she wanted to move away from chaos of D.C, and move closer to her family. Michellei came to Raleigh for her husband’s work, and loved the outdoor activities that the area offers. They both agreed they specifically enjoy the small town community aspect that Raleigh has, in addition to the amenities and activities of “the big city”. Michelle and Sheena had briefly discussed opening their own business, starting in December of 2016. The two decided to sit down with their families to discuss the idea realistically. “Once we mentioned it to the other, we were off to the races,” said Sheena. 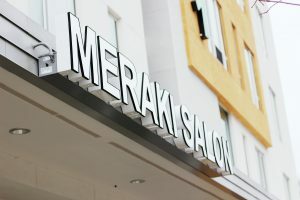 They hit the ground running and opened Meraki Salon in August of 2017 at 1301 Hillsborough Street, in downtown Raleigh. 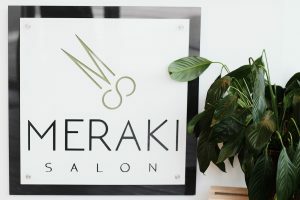 Since opening, business has been strong for Meraki Salon. “Business is great from a business standpoint, and a technical standpoint,” said Sheena. 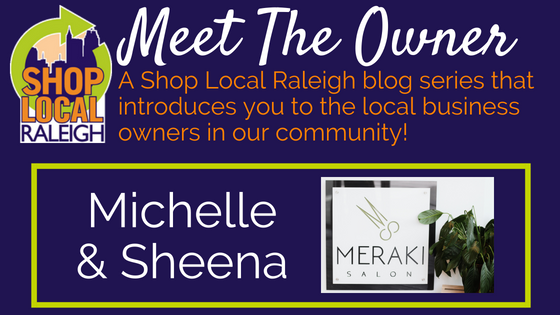 “All of the girls on staff are great at what they do and we are all happy together.” When Meraki first opened, Sheena and two other stylists came on board and provided a great base for the business. “We were creating great quality work from day one,” said Michelle. Meraki now employs eight stylists total, with two apprentices. Sheena is the master stylist on the floor, head of stylist education and the apprentice program. Michelle heads the HR and front desk depts. as well as the marketing director. To describe Meraki Salon as a genre of music, the two agreed on “Indy New Releases.” Check out Meraki for yourself, to get a feel for the amazing vibe!